PARKER Engineering assisted the City of Millen in obtaining CDBG grant funding to alleviate the flooding concerns of the Community House Neighborhood. This Community House Neighborhood had the worst drainage problem in the City of Millen due to a poorly designed and undersized piping system. A new storm piping network was installed, as well as drainage inlets in the low areas to provide relief for the residents. 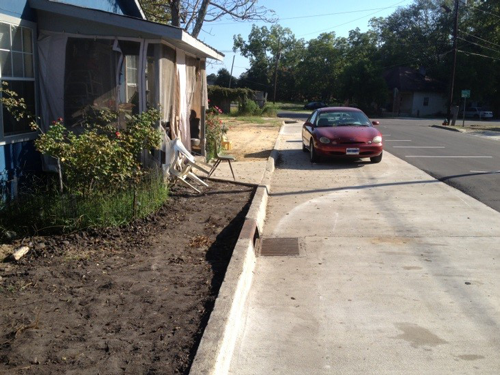 In addition, curb and gutter was provided to prevent water from entering yards. Parker Engineering provided the engineering solutions to improve the quality of life for the residents. There was a threat of flooding, and the residents were not able to use their yards during wet periods because of the ponding that occurred in their yards and in the streets. 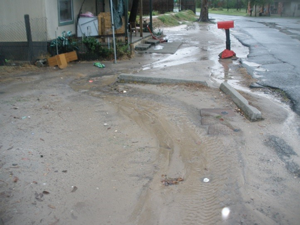 This neighborhood was relieved of these problems by these drainage improvements. PARKER Engineering assisted the City of Statesboro in obtaining CDBG grant funding to alleviate the flooding concerns of the Gordon Street Neighborhood. 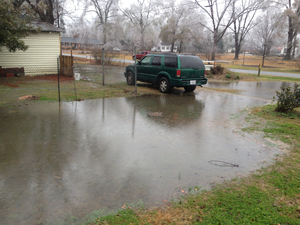 The Gordon Street Neighborhood had the worst drainage problem in the City of Statesboro. The houses were built in a “bottom” with the streets higher than the house lots. During rains their yards would become flooded and boggy. The resident’s only relief came when the sun was able to dry out their yards. Children were unable to play in the yard and valuables were often destroyed due to water damage. Parker Engineering provided the engineering solution to improve the quality of life for the residents. Curb and gutters were proposed to prevent street water from entering the yards. 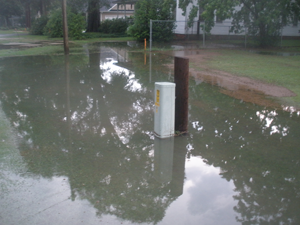 A series of drainage inlets connected by pipes to a large drainage canal was proposed to capture storm water and remove it from the streets and yards. 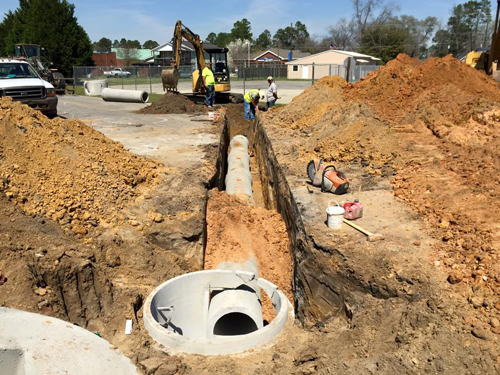 PARKER Engineering assisted the City of Brooklet in alleviating the flooding concerns of this city’s neighborhood. 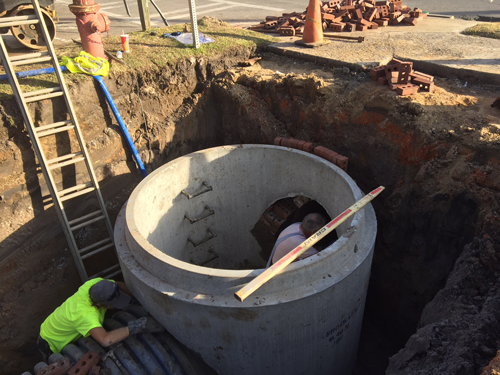 The design consisted of running a 24” pipe parallel to the existing 18” pipe from the intersection of Cone Street and Lane Street to the creek. Grate Inlets were also added to the intersection of Railroad Street and Cone Street to alleviate flooding that was occurring in the streets. Parker Engineering provided the engineering solution to improve the quality of life for the residents. Poor drainage was not only alleviated for the residents on Cone Street but also on Lane Street. The houses on these streets had water damage which caused rotting from water that was standing under their houses due to the poor drainage. The houses are now relieved of these problems. The residents were able to save their houses because of these drainage improvements.